A real-time alternative to the traversing probe type of inclinometer, the in-place inclinometer employs a fixed chain of sensors and does not require an on-site operator. In-Place Inclinometers are ideal for data logging and real-time, remote monitoring for critical applications such as construction control. Monitoring landslide areas above dams, highways, and railroads to provide early warning of slope failure. Monitoring ground movements induced by tunnel construction and excavation. Monitoring deformations of embankments and retaining walls. 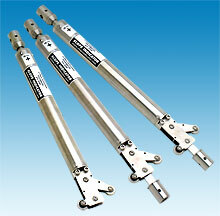 The in-place inclinometer system consists of inclinometer casing and a chain of inclinometer sensors. 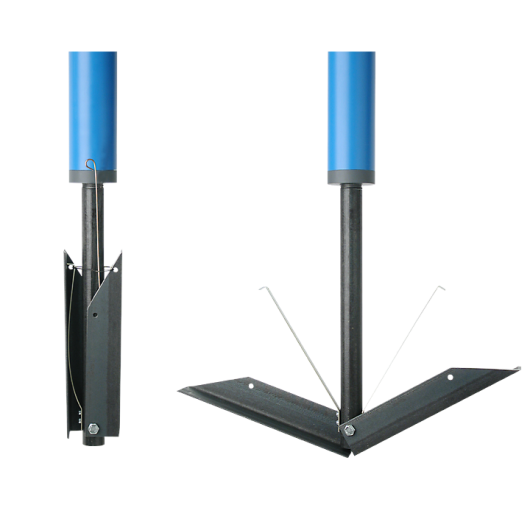 The inclinometer casing is installed in a vertical borehole that passes through a suspected zone of movement. 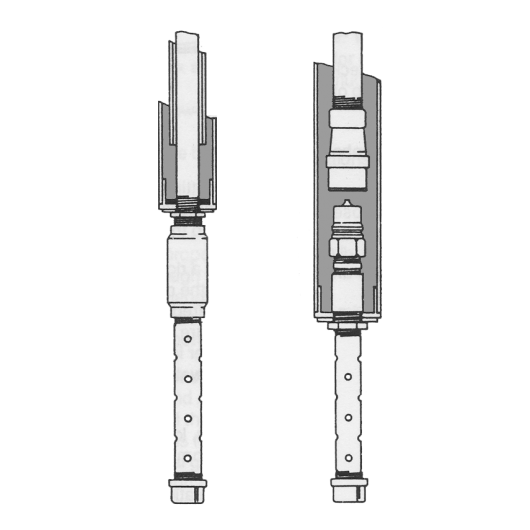 The chain of sensors is positioned inside the casing to span the zone of movement. The sensors measure the inclination of the casing. Changes in the inclination readings indicate that the casing has been displaced by ground movement. The amount of displacement is calculated by finding the difference between the current inclination reading and the initial reading and then converting the result to a lateral distance. In most applications, sensors are connected to a data acquisition system that continuously monitors movements and can trigger an alarm when it detects a change, or rate of change, that exceeds a preset value. positioned inside the casing to span the zone of movement. Ideal for Critical Applications: In-place inclinometers are ideal for continuous, unattended monitoring and can delivery readings in near-real time. 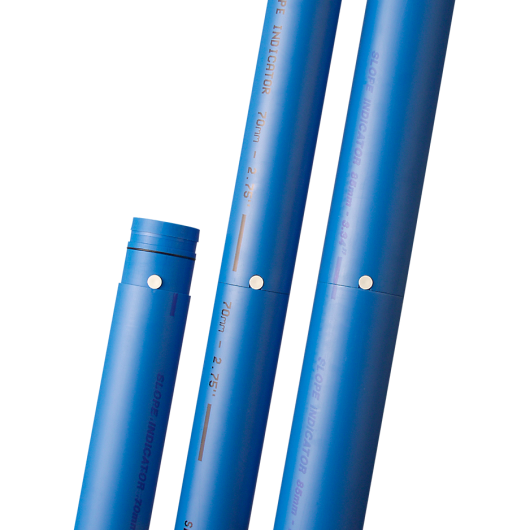 Single Cable Installation: Each sensor is supplied with cable so that it can be connected to the sensors above and below, effectively reducing the number of signal cables to just one. 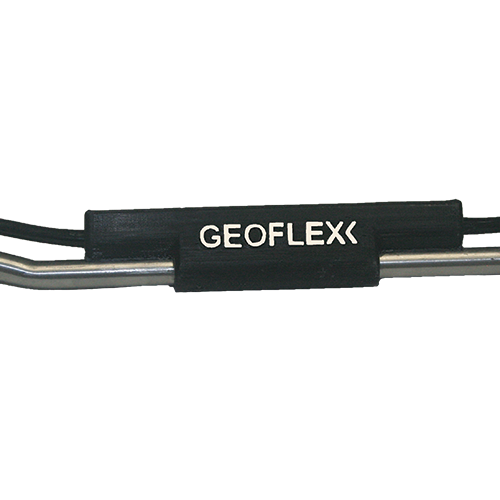 This eases installation, simplifies connections to the logger, eliminates the need for multiplexers, and greatly decreases cable costs. Durable and Reusable: Strong wheels make it practical to install and remove these sensors as needed. Assuming that displacements have not closed off the inclinometer casing, the sensors can be recovered and reinstalled at another project site. Configurable Gauge Lengths: The use of varied gauges lengths can provide better measurements while reducing the total number of sensors needed for complete coverage. Use short gauge lengths to obtain detailed measurements within the zone of interest; use long gauge lengths to monitor adjacent zones. High Performance: The MEMS sensor has a range of +/- 10 degrees and a resolution of 9 arc seconds (0.04 mm/m) with a CR1000 or M-Logger. 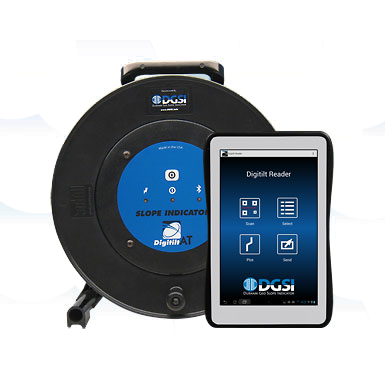 Complete Solution: Slope Indicator offers complete monitoring solutions that include data loggers and software such as Atlas Web-Based Monitoring , which can present profile plots and trend plots of inclinometer data just minutes after the readings are obtained. 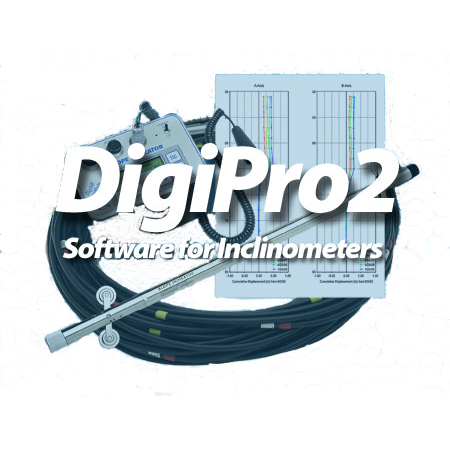 Please see the datasheet for Inclinometer Casing or the datasheet for In-Place Inclinometer Sensors. Data Logger The Slope Indicator M-Logger is specifically designed to read MEMS sensors. It can operate a single chain of up to 16 sensors. 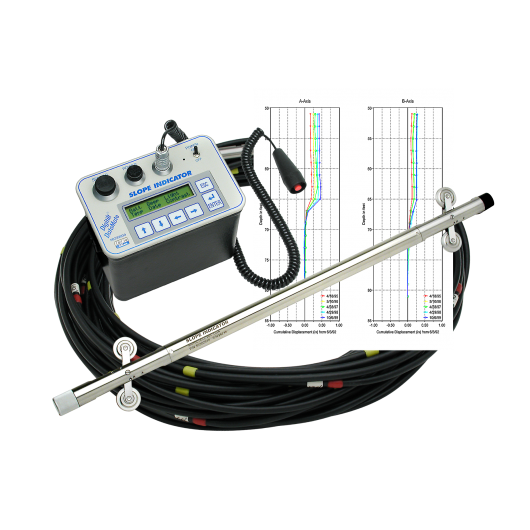 The M-Logger can also be used to verify operation of the sensors at installation time.